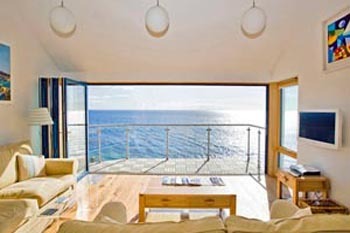 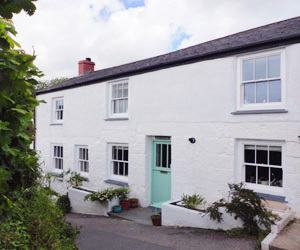 For a fantastic holiday - close to the South West Cornwall coast, based in Praa Sands , with the benefits of sea views . 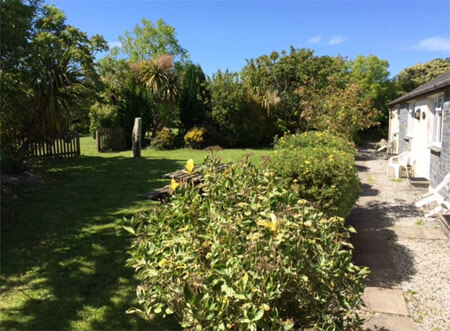 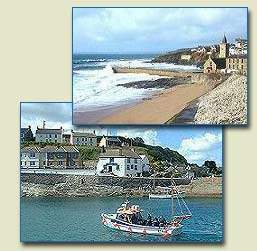 At Beachcomber Holidays - Praa Sands we can also cater for larger groups if required, please contact us for details. 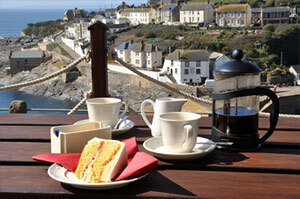 South West Cornwall is an ideal holiday destination for a short break or a family holiday - at any time of the year. 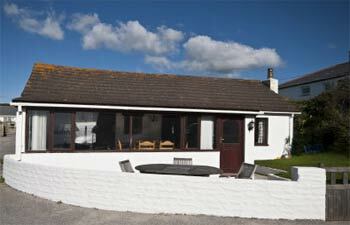 Beach side Self Catering Holiday Bungalows Next to the sea, Beachcomber is on the beach. 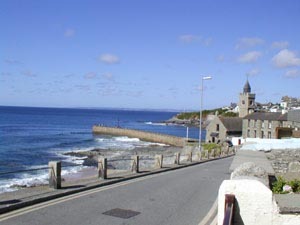 Praa Sands is a sheltered cove boasting a mile long sandy beach. 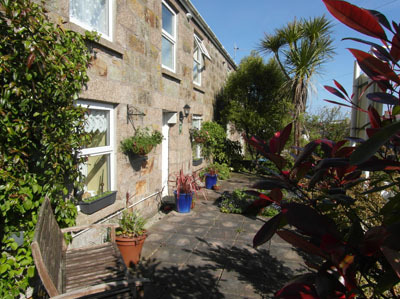 Midway between Helston & Penzance providing for your every need. 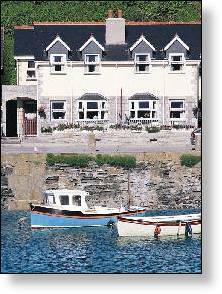 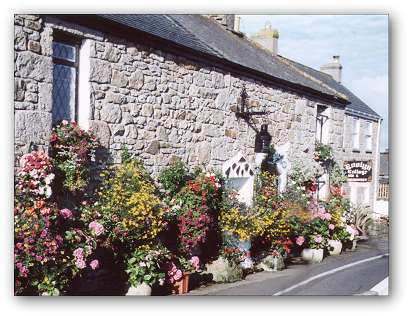 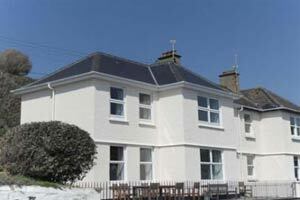 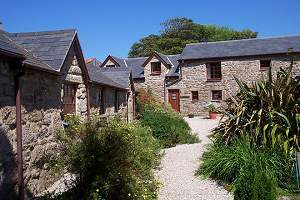 three Holiday cottages in Praa Sands.